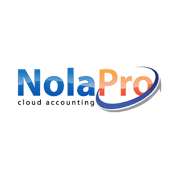 NolaPro is an accounting software that allows users to manage their business contacts, finances, and more. 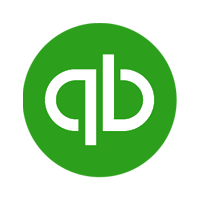 Its features include billing, inventory management, and payroll among others. In this article, we cover its pricing information. Ready to get started with NolaPro? Request a demo. As of the date this article was written (01/03/19), there are no up-to-date NolaPro reviews online. If you are a past or current NolaPro customer, leave a review to help others who are deciding whether or not to use the software. NolaPro has a free plan and two paid subscription options: MyBiz ($9.99/month) and Prosper ($39.99/month). The main differences between the plans are its target users and access to premium features, such as payroll and inventory management, POS, and more. Ready to get started with NolaPro? Request a demo. What are the inclusions of NolaPro’s free version? NolaPro’s free version includes customer tracking, billing, payables, general ledger, and international features, such as support for multiple languages. It also enables customizations. Does NolaPro allow multi-user access? Yes. However, only those subscribed to their Prosper plan are allowed multi-user access. Not sure if NolaPro is the right fit for you? 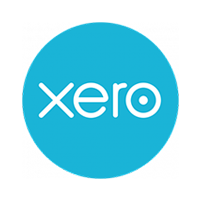 Read our reviews of all top accounting software providers or check out one of these three NolaPro competitors.